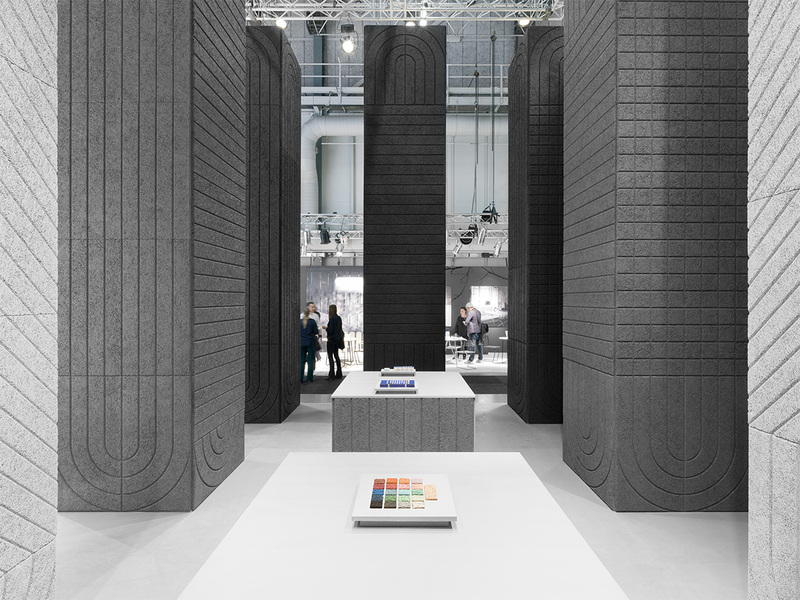 During the Stockholm Furniture Fair 2018, we introduced the two new acoustic panels, BAUX Panel Arch and BAUX Panel Curve. To bridge the gap between classical and modern we had to explore past the linear. To shape vast decors for monumental interiors, auditoriums and stretching hallways we needed to go in all directions. The result? Two new panels with a fluid design capable of twisting and turning the linear grids of the five original panels. We started experimenting with shapes and geometry with the goal to reinterpret the lines and shapes of monumental building and classical architecture. We wanted to combine the traditional and timeless elements with the modern day function. 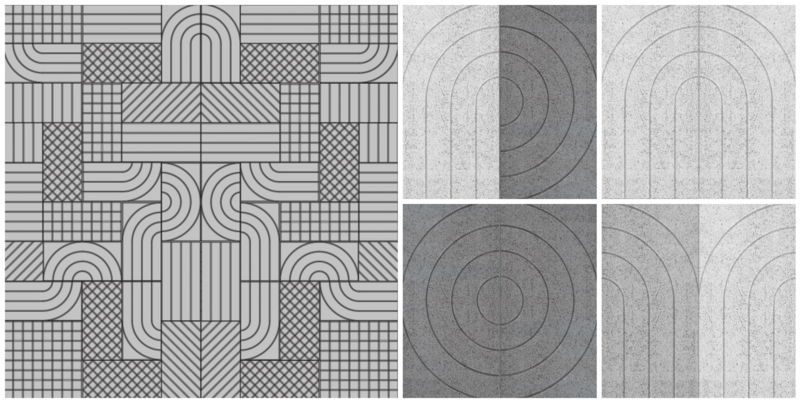 The Baux acoustical panel collection now contains 7 different shapes. With 7 patterns and 20 colors to choose from, you’ll have all the elements you need to rejuvenate the largest of spaces and benefit from lower energy costs, a reduced environmental impact and a stable indoor climate.